Showing results by narrator "Richard Nash"
This is the story of publishing as you've never heard it before, told by one of the most provocative and informed voices building its future. 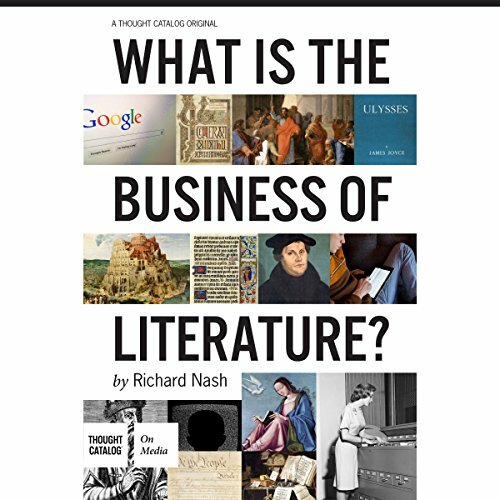 It's the tale of prophets and storytellers, of entrepreneurs and shop-owners, of those who fashioned the world of book publishing as we know it. 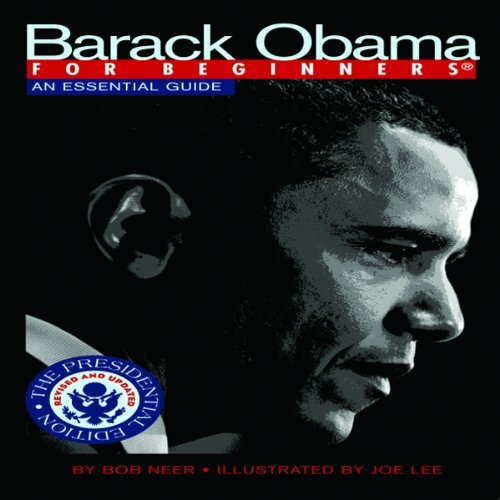 Barack Obama for Beginners: An Essential Guide is the most concise and reliable short biography available on the 44th president of the United StatesÂ­Â­ - from his childhood in Hawaii and Indonesia, education at Columbia and Harvard, work as a community organizer, writer, teacher, lawyer, and politician in Illinois, to his historic nomination as president.